If you have ever examined your smile in the mirror or in pictures and wished to make changes and improvements to your teeth, you are not alone. Studies have shown that many people experience anxiety and feelings of low self-esteem due to stained, discolored, and damaged teeth. But keeping your teeth as white as they can be is very difficult thanks to common factors like your diet, genetics, medications you may take, and even the normal aging process, which causes the enamel layer that protects your teeth to become thinner over time. Thinner enamel means that your teeth are even more susceptible to staining. Over the counter whitening products can help, but they are not as powerful as professional treatments and may contain abrasive ingredients that can potentially damage the enamel as well. Dr. Thomas Yanik, a dentist in Windsor Locks, CT, recommends professional teeth whitening treatments to safely whiten your teeth by several shades in as little as a single appointment. 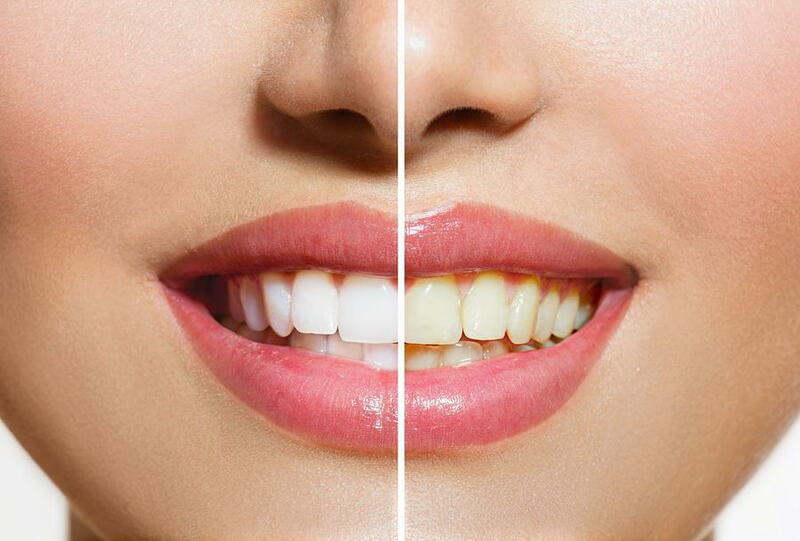 In-office teeth whitening is the fastest, safest, effective, and most convenient method available to rid your teeth of stains and make them look whiter than ever. In fact, whitening your teeth can make you look younger in many cases. Dr. Yanik uses a professional grade, FDA approved whitening gel combined with LED light activation to turbo charge your results in as little as 20 minutes for a single session. This means you can go in on your coffee or lunch break and walk out with a much whiter smile. If your teeth are actively stained or could just use a little boost, professional whitening treatments are a great place to start. For more information about professional teeth whitening treatments and other cosmetic dentistry options, contact Yanik Dental today by calling (860) 623-1116 to schedule an appointment with Dr. Yanik today.